Stunning brand new 3 bedroom home! 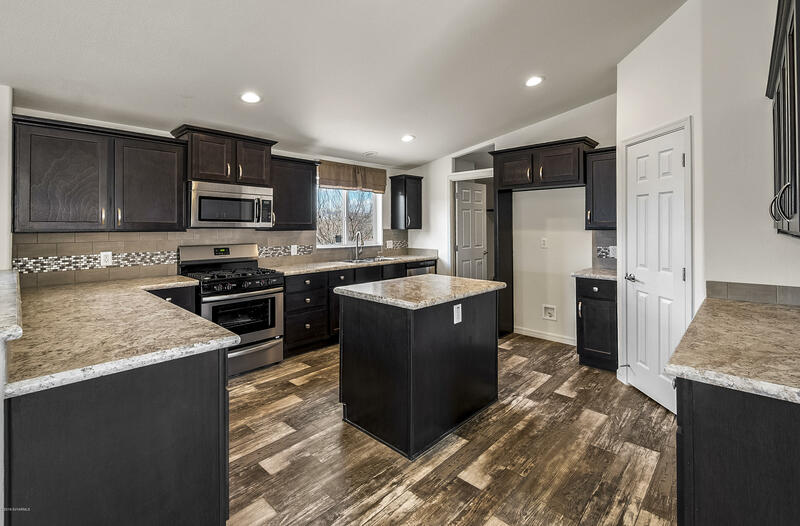 Kitchen features brand new stainless steel appliances, gas range, and beautiful dark wood cabinetry. Beautiful laminate flooring and brand new carpeting. Master bedroom boasts double vanity sinks, soaking tub, and walk-in closet. Sitting on a little less than half an acre. Enjoy the beautiful views in your brand new home!